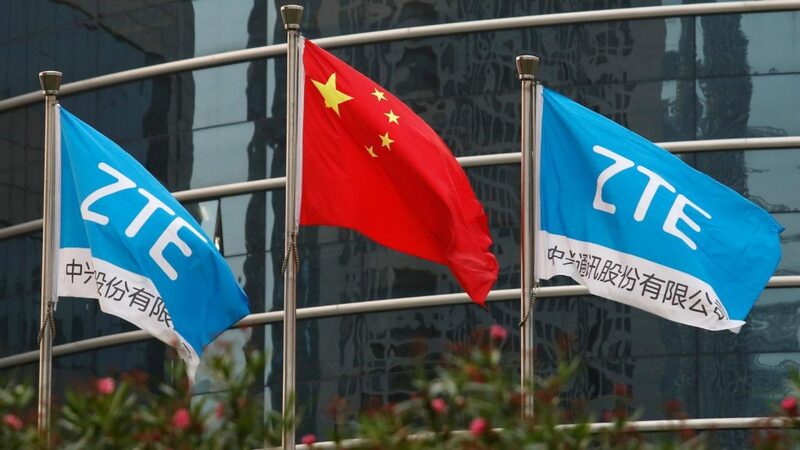 Even though there is still no clear winner in the ongoing US-China trade war, the Asian giant has clearly emerged as winner in the Internet of Things (IoT) race. 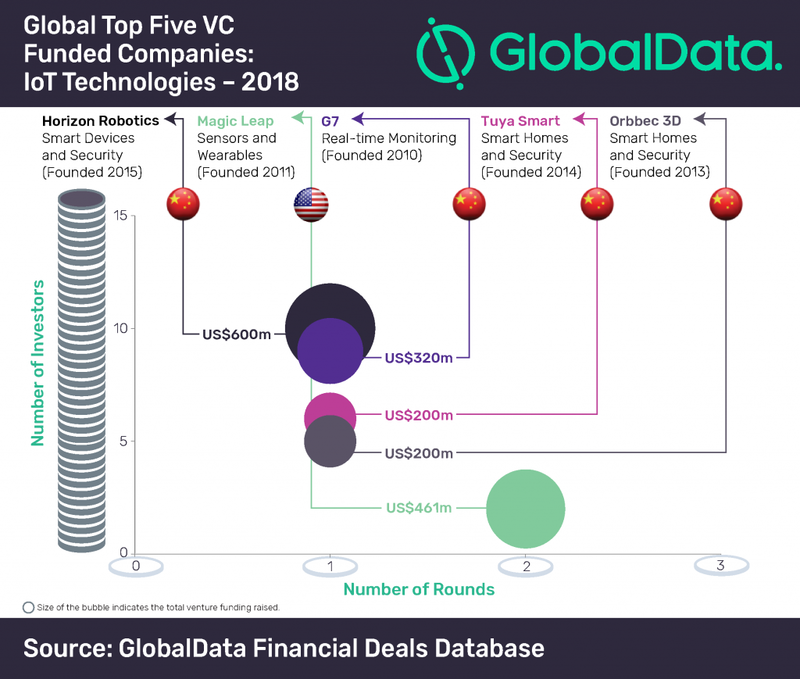 Among the top five venture capital (VC) funded companies in IoT space, four were Chinese companies while only one was American in 2018, according to GlobalData, a data and analytics company. The Chinese Ministry of Industry and Information Technology rolled out a plan in 2017 for development of IoT in the country. As per the plan, the Ministry has laid an objective for enabling around 1.7 billion public machine-to-machine connections by 2020 and becoming a CNY1.5 trillion IoT market. Moreover, China is also aggressively working on setting international standards for IoT, which is expected to attract more investments. Its plan goes beyond IoT to most of new emerging technologies.